The International Cool Climate Chardonnay Celebration brings the world to Niagara to show why cool climate winemaking is so hot. This story originally appeared in The Hamilton Spectator. Thanks to i4C for the event photos. When kale needed an image makeover, industry reps hired a trendy New York PR firm to make the leafy green the new black. When Chardonnay needed a brand overhaul, the wine gods tapped six Niagara winemakers with deep rolodexes to work some magic. Seven years later, the wine once plagued by the ABC movement — anything but chardonnay — is cool thanks to them. So cool that vintners from around the world, oenophiles and the curious will gather this weekend in Niagara to raise a glass or several to this once-maligned grape at the International Cool Climate Chardonnay Celebration (i4C for short). It's the sixth and biggest edition of this annual event, running Friday through Sunday (July 22 to 24). The lineup runneth over with vineyard tours, tutorials about what makes Chardonnay great (hint: growing in cool climes like Niagara helps), and white linen feasts featuring the best of wine country cuisine and 159 vintages from 61 winemakers around the world. Cool Chardonnay World Tasting Tour at Ridley College. "It's the only event where Ontario and Canadian wines are presented alongside international wines right here in the heart of Niagara wine country, with a great amount of education, experience and collegiality," said Suzanne Janke, chair of this year's event. "It's so well-rounded. It's not just a trade event. 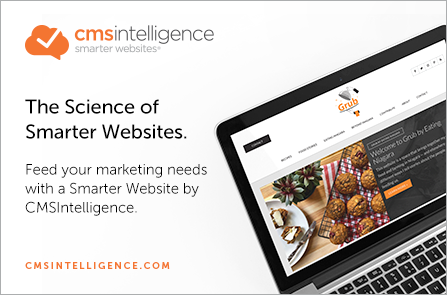 It's not just a consumer event. It's a great assemblage (of events)." But it took a great deal of risk and calling in favours to make i4C happen in 2010 when it first launched. Its genesis can be traced to the backyard of winemaker Thomas Bachelder. He and five vintner friends gathered in 2009 to toast a local Chardonnay that trumped its Burgundian and Californian counterparts in a blind taste test at the prestigious Cellier Wine Awards in Montreal. It was a huge win for Niagara and for Chardonnay, both of which were saddled with less than stellar reputations in the wine world. Niagara was still badgered by its plonk-stained past filled with Baby Duck and other cloying concoctions that defined early winemaking in the region. Chardonnay, often overwhelmed by oak and over-the-top winemaking in those warm climate regions, was being dismissed by those ABC'ers. Both were in need of a few cheerleaders who knew better. Those at that backyard party conceived of an even bigger celebration to showcase how the most widely planted grape in Ontario could shine when grown in moderate climates influenced by altitude, latitude, large bodies of water and other factors. 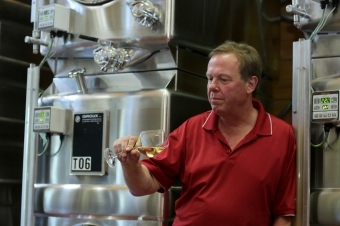 "Our wines were being so well-received internationally but at home, people were saying, 'Well, I'm not going to pay that much for Ontario wine,'" said Harald Thiel, one of the six winemakers and proprietor of Hidden Bench Vineyards and Winery in Beamsville. "The point was to show we can make great Chardonnay. Year in, year out, we make great Chardonnay." Thiel and crew reached out to their contacts, who in turn reached out to theirs to join in "reinstating the dignity of Chardonnay" and creating a flagship event with an international profile that Niagara's other tipple-fests lacked. The following summer some of the best cool climate Chardonnay producers from around the world, including 28 from Ontario, poured their vintages at Niagara wineries. The event, which highlighted the clean, fresh characteristics of the wine, affirmed what organizers always knew and convinced others to tear up their ABC membership cards. "It was a big risk and a lot of work. It was a labour of love. We all used our contacts, all our friends," Thiel recalled. "We all worked very hard to have a signature wine event in Niagara." To him, Chardonnay is one of five varietals that best reflect Niagara terroir — that sense of place that shows itself in the tastes and textures of wine. Riesling, Pinot Noir, Cabernet Franc and Gamay Noir are the others. But on account of the real estate it occupies and its versatility in the right hands, Chardonnay gets a weekend-long affair, though this year, it will share the spotlight at some i4C events with cool climate reds. "It is a cool climate grape," Thiel said. "Chardonnay will grow anywhere but when it's grown in a cool climate, it's elegant and balanced. When it's grown in hot climates, you get wines that are overdone. They're big and have too much alcohol, and that's what kick-started the ABC movement." As much as i4C has proven the potential of a wine that so many loved to hate, it's also given a boost to Niagara's reputation as a world-class wine region, he said. 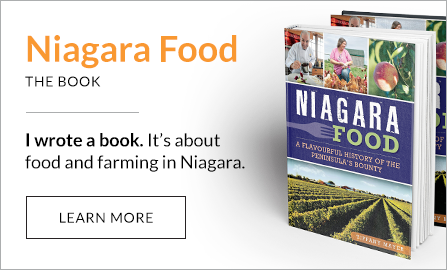 "In the last six years, Niagara has been on the map for its dry wines as much as its ice wines. These winemakers go away and say 'I've tasted Ontario wines and they're really good.' So when we go away to pour in London or New York, they already know about us." And the event keeps growing because of what visiting winemakers see here, he added. Arron Bell, assistant winemaker at Domaine Drouhin Oregon, has wanted to return to i4C since his first visit three years ago. 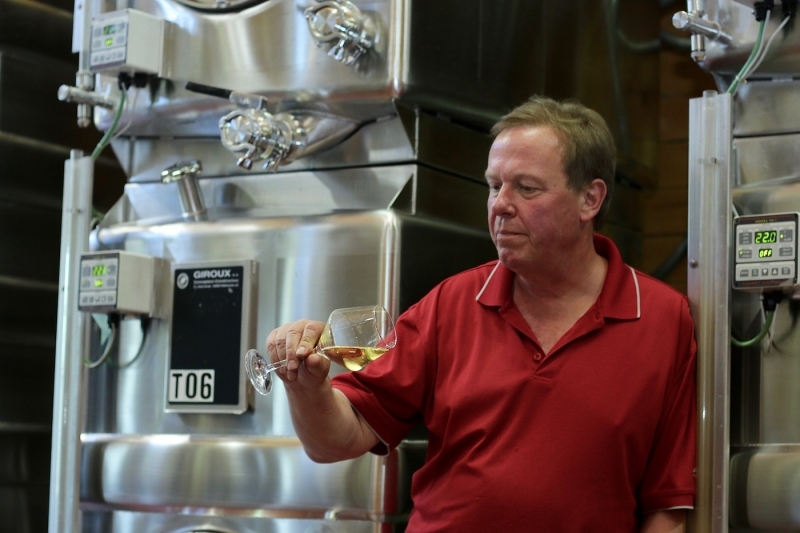 Chardonnay deserves its own event, he said, and those six Niagara winemakers were "smart to start it." Until i4C, Bell's exposure to Niagara wine had been limited, and Ontario's exposure to his wines beyond Pinot Noir was equally narrow. What he loves most about the event is what it's done for Chardonnay, however. "There's a lot of very good Chardonnay made in the world in a very fruit-friendly, non-California style," he said. "It was refreshing to me to see that. There are a lot of sophisticated Chards being made." That's exactly the outcome those six winemakers envisioned when they took on the task of changing Chardonnay's image. "I always dreamt it would be that way," Thiel said. "I always envisioned an event to celebrate Niagara. We needed to choose a varietal instead of having just another tasting." Visit coolchardonnay.org for a list of events. Events range in price, starting at $10 for seminars providing an overview of Chardonnay to $310 for a weekend pass to i4C's four signature events: School of Cool, Flights of Chardonnay, Cool Chardonnay World Tour, and the Moveable Feast Brunch. Tickets to individual events can be purchased as well. The flagship event is the Cool Chardonnay World Tour Tasting and Dinner at Ridley College. The event showcases all 159 wines being poured at i4C alongside an al fresco, family-style dinner prepared by the who's who of Niagara chefs. "The idea is it's convivial, it's sharing," said Suzanne Janke, i4C chair. "It's getting to know new chefs and winemakers." For those who can't make it to Niagara on i4C weekend, Summer of Chardonnay passports are available for $25, and get holders into Chardonnay events at wineries throughout the summer.